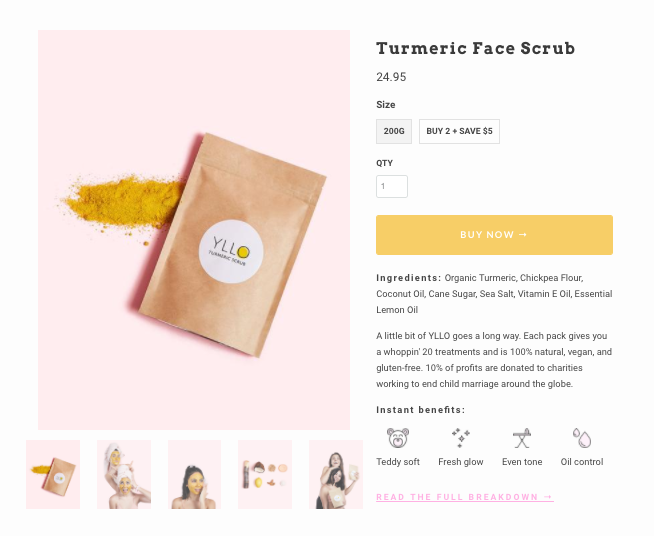 YLLO | Jaz from talks about using product from a previous business to launch their successful cosmetic online store and support a worthy cause. Jaz from talks about using product from a previous business to launch their successful cosmetic online store and support a worthy cause. Could you tell us about your background and YLLO? While starting YLLO, I was working as a Product Designer at Shopify. My business partner and boyfriend, Jamil, owns and operates Burgers n’ Fries Forever, a burger joint with two locations out of Ottawa, Canada. Previously to starting YLLO, Jamil and I had started Spicetox, an online store selling spice blends tailored to different health issues. Despite our best efforts, it didn’t really catch on. But we learned a lot. We decided to close up shop, but had a bunch of turmeric left over. Ironically, our turmeric blend was actually our worst seller. We put our heads together and decided to repurpose our turmeric as a face scrub. Growing up in a Bengali household, Jamil was super familiar with the spice —not only for use in cooking, but also topically on the skin. We decided to bootstrap YLLO with only $400 ( and carried over debt from Spicetox). 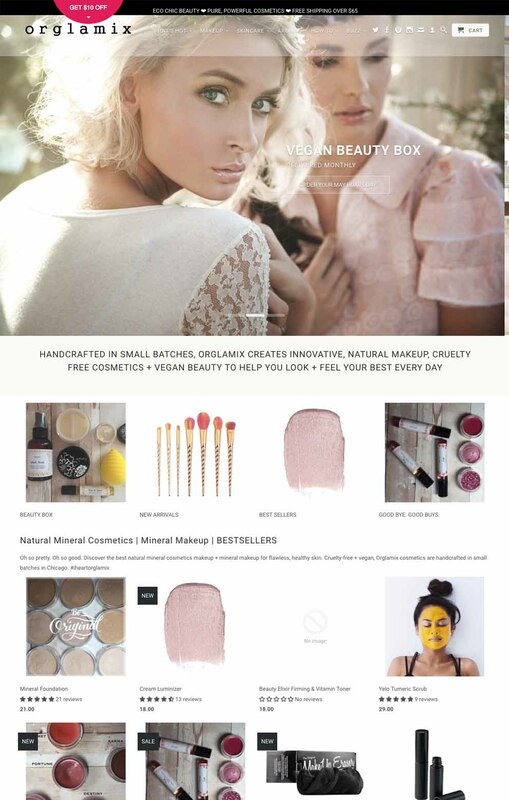 YLLO include their main product right on the home page. We started off with an aggressive Instagram strategy. 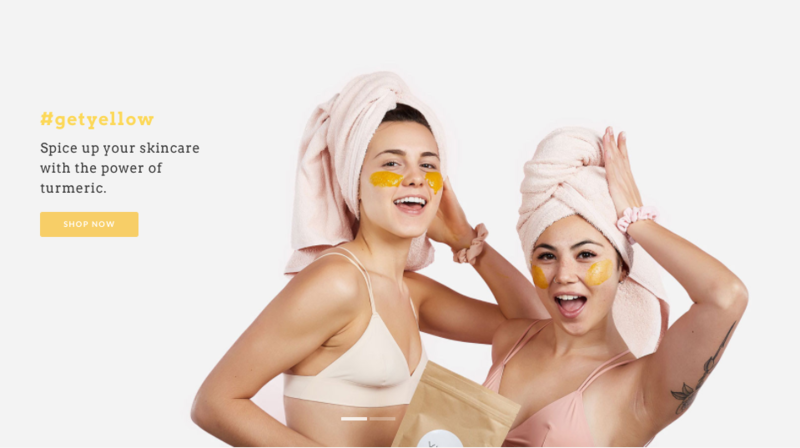 Social proof is so important for any business, so we made a point to contact a ton of influencers early on and send them a free pack of face scrub to try out. Because we were able to get a ton of social proof early on, we were able to grow our Instagram account quickly and caught the eye of online magazines like Allure, Brit + Co., and GQ. What initiatives have helped grow YLLO? As you may know, turmeric has a rich history. It’s best known for its culinary applications, but in terms of topical uses, the Haldi ceremony first comes to mind. In many South Asian cultures, this ceremony is performed before weddings. Turmeric makes up the majority of this vibrant yellow paste, which is applied to the bride and groom's bodies. Haldi is believed to ward off evil spirits, promise a life of prosperity, and make the couple have a beautiful glow on their wedding day. We think this tradition is beautiful and should be celebrated. Unfortunately, there's a horrible truth that isn’t often talked about. In India alone, it is estimated that 47% of girls are married before their 18th birthday. Jamil’s own mother was married before she turned 18... and his grandmother at just nine years old. We want these stories to be heard in an effort to stop this awful practice so girls can be just that: girls. We've made it our mission to help empower girls and communities around the world and prevent future child brides. We donate 10% of our profits go to Girls Not Brides member organizations around the world. 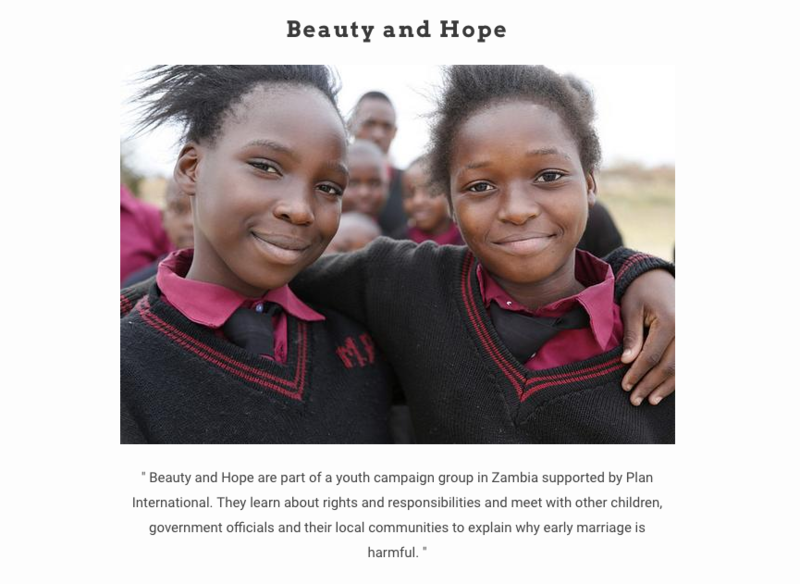 We also make a point of highlighting the very real stories of child marriage on our blog each week to draw attention to this global problem. 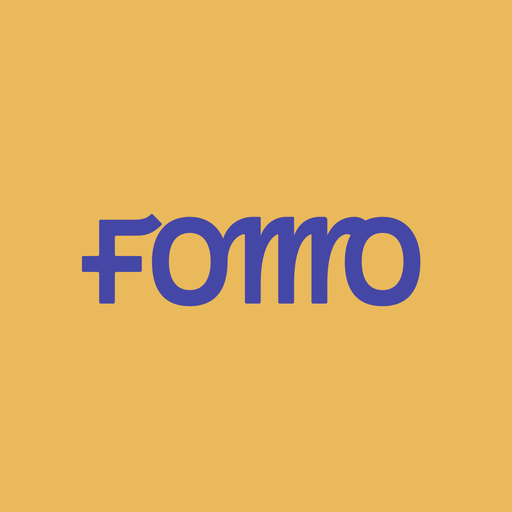 FOMO - Creates urgency for shoppers on your website. One of our favourites! Loox - We recently switched to Loox and love it. The interface for customers submitting their reviews is the best of the bunch. It also lets customers submit a photo in exchange for a discount on their next purchase which is awesome -- you get more social proof AND more repeat customers. Win-win. Privy - Even though most people say they hate pop-ups, Privy is key for us. It promises a discount code in exchange for an email, which grows our email list. Since email marketing is the best way to secure customers, Privy drives a lot of our sales. What’s nice is that the popup only shows up when the user when they are about to leave your store, which has got us a ton of last-minute buyers. Free Shipping Bar by Hextom - Lets you customize your message based on different countries. In our first year of business, we averaged $5,500.00 USD /month in sales. After over a year of only selling one product, we’re currently working on 3 new products that should be released in Aug 2017. We’re also working on moving all manufacturing to an FDA-approved lab as well as outsourcing fulfillment. We’re currently retailing in Anthropologie across Canada and the US, so are looking to actively find more stores to retail in this year.